We recently engaged Renovations & Restorations to carry out a complete renovation on the bathroom in our period house in Ballarat. We could not be happier with the final result, and with the entire process of planning and carrying out the work under the careful eye of Dan Whitmore, owner of the company. From the first meeting to discuss our needs, Dan proved thoroughly professional, carefully listening to our ideas and endeavouring to create aesthetic and workable solutions for each challenge as it arose. Dan’s team of tradespeople also proved reliable and professional, and shared Dan’s vision of achieving the highest possible standard of workmanship. The project was carefully managed so that each aspect of the work was carried out in a logical sequence, with few delays and minimum disruption for us. Dan’s energy and jovial manner are a joy to have around, and we always felt that he was fully in control, while at the same time maintaining a calm, seemingly stress-free environment throughout the project. 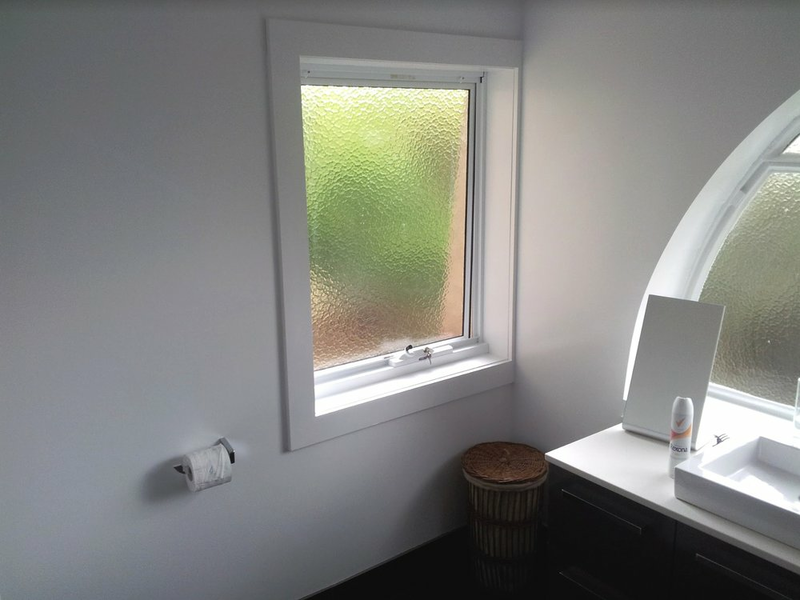 We would have no hesitation in recommending Renovations & Restorations for anyone considering a bathroom renovation in either a period or modern home. As a postscript, we were so happy with the bathroom work, that we subsequently employed Dan to restore two fireplaces in our home. This project too was carried out with the same flair and attention to detail, resulting in a fine outcome. I always look for the highest quality in design and workmanship in every aspect of project I take on. In this particular case it was my own home, a 1938 Art Deco house in Roseville and I didn't want to compromise on either. Thank you Dan for your outstanding craftsmanship and dedication. 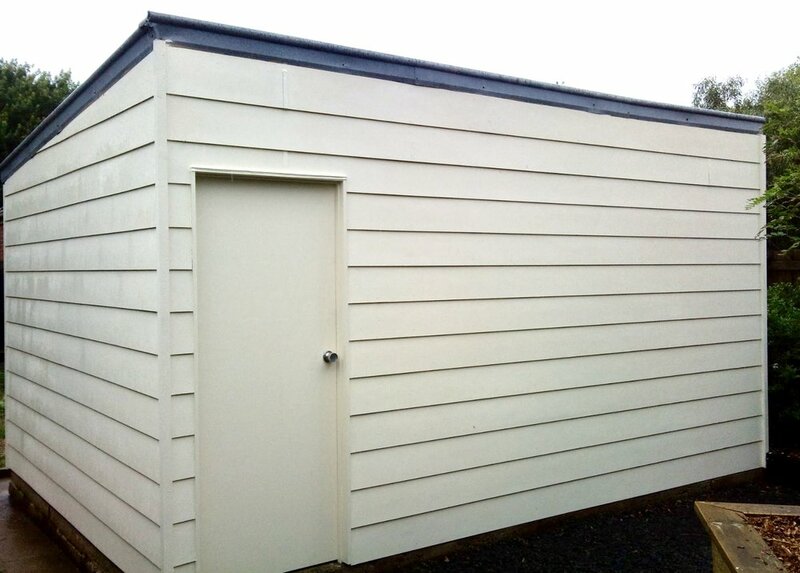 Renovations & Restorations were organised on short notice to renovate an old room above the carport of a house that we own interstate. I was only in contact with Dan Whitmore through email, and was vague with my direction. I was also apprehensive at taking on a renovation in another state with a building team that I found on the internet. I had no need for concern. Dan’s suggestions and advice from start to finish were exactly what we wanted. The end result was a professional finish within budget with the added bonus of existing building faults being repaired. Dan was always willing to explain and demonstrate his choice of ideas in easy to understand terms - always encouraging our input. Throughout the renovation, Dan was pleasant and easy to talk to. He was also willing to deal with any extras that cropped up and was meticulous with the finishing detail. The work was completed quickly and to a high standard. I would highly recommend Renovations and Restorations to anyone. Looking forward to working with you again Dan! We wanted a high quality bathroom installation which would be hassle free and we certainly got that and a whole lot more. He conducts his business so professionally and respectfully and with such a high level of communication that it puts him well above every other tradesman we've ever dealt with the past. His attention to detail, suggestions and helpful attitude was exemplary and nothing was ever too difficult. His trades assistant and subcontractors were equally as professional and respectful, it was a pleasure hiring Dan and we would recommend him to everybody. Thanks very much for everything you and Ryan did for us, such a wonderful and positive experience and we won't hesitate to use you again the future. We found Renovations & Restorations to be a very professional company, with terrific staff. They listened to what we wanted as well as providing helpful advice on the design. They were always friendly and courteous... and the tidiest tradespeople I have ever seen! The quality of the work and materials was second to none. We love our new area. Thank you, Dan and team. Love our new bathroom! The renovation of the bathroom in our 1930’s house was not going to be straightforward but Renovations and Restorations was certainly up to the challenge. We had used Dan and his excellent team for previous renovations to the house so felt confident they could work with us to ensure the bathroom reflected not only our design choices but respected the history of the house. Tony and Steve did most of the work from replacing joists, smashing through huge slabs of concrete holding up a bath through to tiling the finest mitred corners. Communication and attention to detail is always key in these complex renovations, and Dan, as Project Manager, was always free to talk through issues and provide possible solutions, based on his vast building experience. The initial timetable was extended due to complex structural and plumbing issues ‘below the floorboards’ and not due to tradesmen not turning up. Tony and Steve arrived on time and cleaned up before they left each day. The rubbish was regularly taken to the tip and the garage where most of the cutting was done, was clean and tidy on completion of the build. The team were always courteous, professional, friendly and a pleasure to have in our home. Thank you Dan and the team for your advice and guidance and for bringing our design to life. It really is very ‘classy’ (Dan’s words). We have no hesitation in recommending Renovations & Restorations to anyone who is looking for a high spec renovation. It is not often that you come across a tradesman that delivers on all fronts but Dan Whitmore certainly does. Through this web-site, we arranged for Dan to build a new deck and do some renovation work for us and everything has worked out really well. Dan is a true professional, provides excellent advice, takes pride in his work and gets the project done. No fuss, no mess, no delays. Simply, job well done! We would like to thank you and your versatile team, Drew, Chris, Ben, Tony, Matt the plumber, et al, for the excellent quality of the very varied work you have done on the house over the course of the last year. The team has always been friendly, cheerful and consultative. I would thank you in particular for many suggestions and alternatives that have added greatly to the finished renovations, and also for all the coordinating you have done on our behalf. Drew’s bookcase and kitchen, Drew and Chris’s laundry cupboards have been much commented on, as also the carpentry work on both the front and back decks, and of course the bathroom continues to be a thing of beauty (and function!). Dan, thank you for the wonderful job you did on our bathroom renovation. When we first met Dan, we knew we had the right person. He was pleasant, neat and tidy and willing to listen to our thoughts and ideas. His final plans were what we were looking for and the quote was within our budget. From first starting the bathroom, his professionalism and tidiness could not be faulted. His attention to detail and workmanship was what we expected but he still took time to explain to us what was going on in each stage. Most of our clients are quite happy to provide references on request. Please feel free to ask and we will arrange to give you their contact details. We do it this way to respect their privacy.